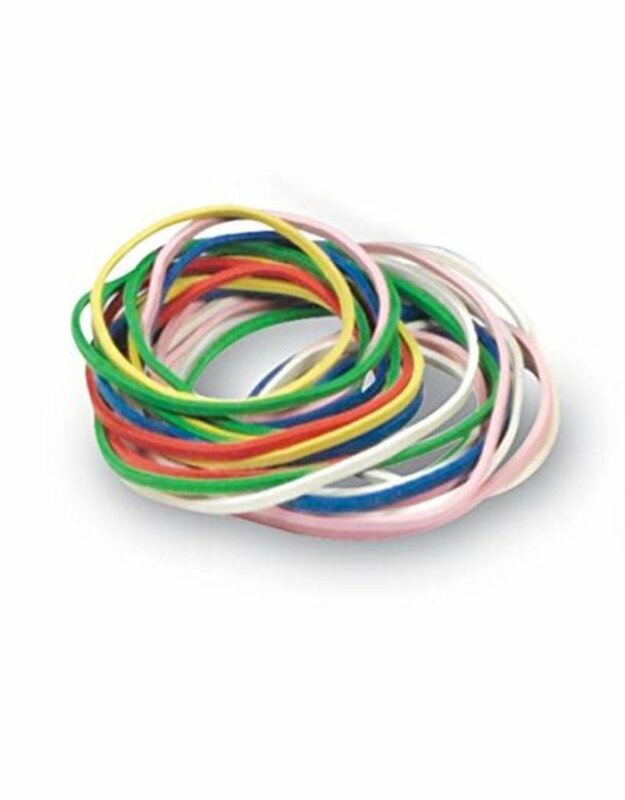 Quarter-pound (approximately 250), and great for use with geoboards! Useful on classroom projects, office storage, or creativity. 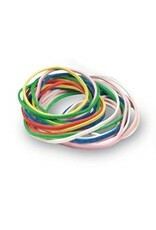 These Rubberbands are durable in design and come bagged in a great variety of coulours and multiple sizes.